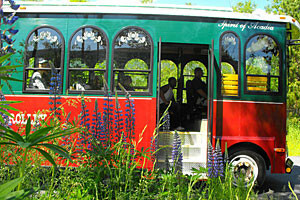 There are many things to do when visiting Acadia National Park. You can camp, canoe, fish, hike, swim, view wildlife and ride your bike. In the winter you can cross-country ski and snowshoe. Thanks to the many roads that run through the Park, everything is easily accessible. However, during the winter months, some of the roads are not plowed, so be sure to check with the Park Service for road information. 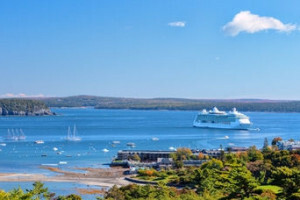 Acadia National Park has two main ways to travel and view the Park – either using the miles and miles of carriage roads, or by taking the 27 mile scenic Park Loop Road. 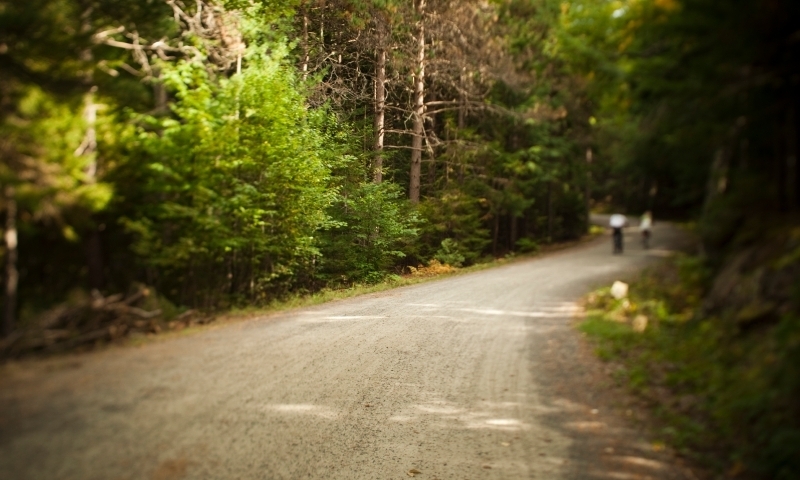 The carriage roads are used by walkers, runners, bicyclists, and those who are enjoying a horse drawn carriage ride. Motorized vehicles are not allowed on carriage roads. 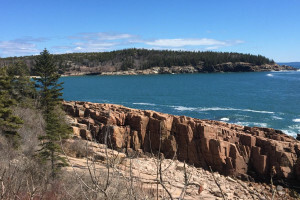 The Park Loop Road begins at the Hulls Cover Visitor Center and provides access to sights including Sand Beach, Thunder Hole, Otter Cliffs, Jordan Pond and Cadillac Mountain. You can enter the Park Loop Road at several points along its course, but remember that for much of its length the Road is one-way. 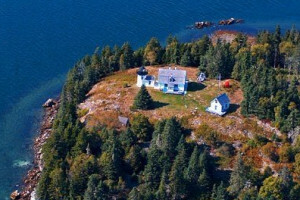 Isle au Haut and The Schoodic Peninsula are serviced by paved roads, as well. The Schoodic Peninsula road is a one-way road for the majority of its length. 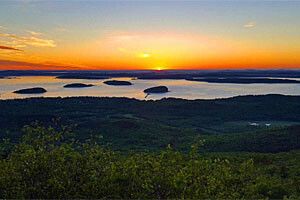 Several facilities in Acadia National Park close on a seasonal basis. Included in seasonal closures is the Hulls Cove Visitor Center, most of the Park Loop Road and some of the restrooms. At times, there may also be temporary and/or unplanned (emergency) closures. At times, trails may also be closed in an effort to protect wildlife. Check with the National Park Service to determine the status of any road or trail in Acadia National Park.